During episode 132 of Mars Attacks Podcast we welcome aboard Max Cavalera. 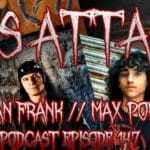 Some of the topics discussed during the episode include Soulfly’s latest album Archangel, Marc Rizzo’s importance to his career, what music industry advice he bestows upon his sons, the status of Cavalera Conspiracy and Killer Be Killed, and we ask the all-important question, is Jon Snow dead? The interview was recorded on September 11th, 2015. 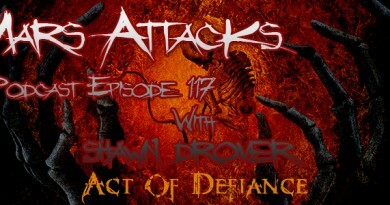 You can also catch Max discussing Sepultura’s Arise during episode 126. That episode can be found here. 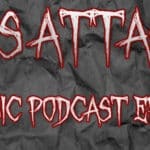 Support Soulfly and the podcast by picking up any of the music featured during this episode by anyone of the links below.